Multiple and major challenges to the future of the not-for-profit social welfare sector have been at the heart of my recent talks with leading not-for-profit CEOs. 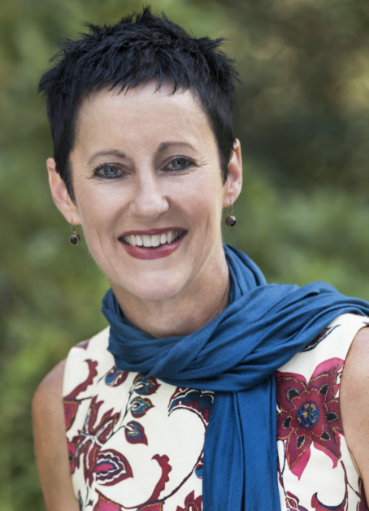 My latest interview – with Claerwen Little, National Director for UnitingCare Australia – took this discussion to another level as she reflected on a 40-year career in the sector. Not only did she call for a fundamental rethinking of the role of the sector, but she suggested ways to do it. This was a conversation with an agent of change and transformation. UnitingCare Australia is the national peak body for the Uniting Church’s community services. The UnitingCare network is a collection of the Uniting Church in Australia’s service providers, made up of a large number of organisations run at a state or local level. The network has over 1,600 sites across Australia, employs 50,000 staff, is supported by 30,000 volunteers, and has an annual turnover of more than $4 billion. Claerwen has been the National Director for two years, following thirty years in senior executive roles in service delivery, advocacy and innovation. She led the establishment of research and advocacy functions of Uniting and then a large and complex suite of programs for vulnerable children, families, young people, disadvantaged communities and people with disability across New South Wales and the Australian Capital Territory. She was the driving force and vision in establishing Jaanimili, the Aboriginal services and development arm of Uniting, and also the inaugural Uniting Children’s Advocate, promoting the rights of vulnerable children and young people at state, territory and national level. The influence of empowering people threaded its way through my talk with Claerwen. She told me one story about how, as a young social worker then in her late 20s, she was put in charge of a hostel for men with intellectual disability. Deeply daunted by the prospect, she recalled how her manager believed strongly in her capacities to do the job and how his faith helped her to rise successfully to the occasion. ‘I’ve been incredibly fortunate in my career to have had older, wiser people around me who have encouraged, mentored and supported me. I’ve always had two or three people, particularly women leaders, who saw in me what I didn’t necessarily see, and mentored and pushed me,’ she said. That leadership is a practice that involves working closely with other people and which relies on mindfulness emerged strongly during our talk.